Maria's Space: I Began My Halloween Reads With The Spellbook of Katrina Van Tassel by Alyssa Palombo - SOOOO GOOD! 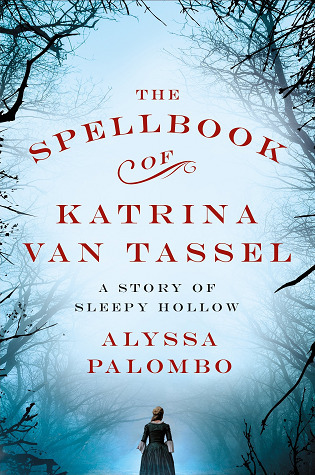 I Began My Halloween Reads With The Spellbook of Katrina Van Tassel by Alyssa Palombo - SOOOO GOOD! Enlisting the help of her friend – and rumored witch – Charlotte Jansen, Katrina seeks the truth of Ichabod Crane’s disappearance, investigating the forest around Sleepy Hollow using unconventional – often magical – means. What they find forces Katrina to question everything she once knew, and to wonder if the Headless Horseman is perhaps more than just a story after all. In Alyssa Palombo's The Spellbook of Katrina Van Tasselnothing is as it seems, and love is a thing even death won't erase. 6 days was all it took for me to fall in love with this book. The Spellbook of Katrina Van Tassel is THE book you should read this to start off your October. A great retelling of The Legend of Sleepy Hollow with the main character being Katrina Van Tassel, Ichabod Krane's lover. This is a love story built inside the Legend of Sleepy Hollow's Headless Horseman. While reading this work of art we relive the Legend while enjoying the love story of Katrina and Ichabod. Katrina's dad hires Mr. Krane, an itinerant teacher to help his beautiful daughter with her singing. She is of marrying age and her father has dreams of her marrying Brom Van Brunt and merging their successful farms. Van Brunt longs to be Katrina's suitor. Katrina has other ideas and wants nothing to do with Brom Van Brunt who hurt her best friend when they were all children. Katrina and Ichabod steal away moments knowing their love will be tested but that love with conquer all and perhaps her father will understand they truly love each other. 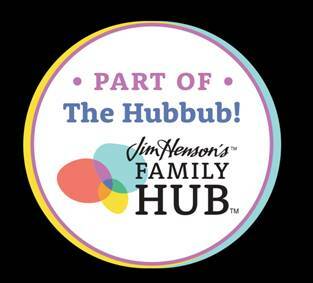 When Ichabod suddenly disappears Katrina is devastated and works with her best friend to find out what happened to him. There is so much more but I truly don't want to spoil it for you.